Uber and Grab drivers in Singapore will be required to follow a new set of regulations that are set to take effect by early next year, according to Singapore’s Strait Times. The new rules come following a six-month review by the Singapore government. In the island state, ride-sharing services like Uber and Grab involve matching passengers with a chauffeured car service by using mobile apps, while taxi services involve advance bookings and flag-downs. Under the new regulation, Grab and Uber drivers are required to obtain a Private Hire Car Driver’s Vocational Licence (PDVL). To obtain the PDVL, applicants will be required to undergo medical tests and background screenings. They must also have been holding a Class 3/3A driving licence for at least two years. Additionally, they are required to attend a 10-hour PDVL course and pass the necessary tests on road and passenger safety. All PDVL holders must also undergo a three-hour refresher course once every six years, and be put under a demerit point system. Cars used to provide these services will need to be registered with the Singapore Land Transport Authority. Drivers are required to display their PDVLs and a tamper-evident decal prominently on their car windscreens. The new measures were announced in Singapore’s Parliament on Tuesday. 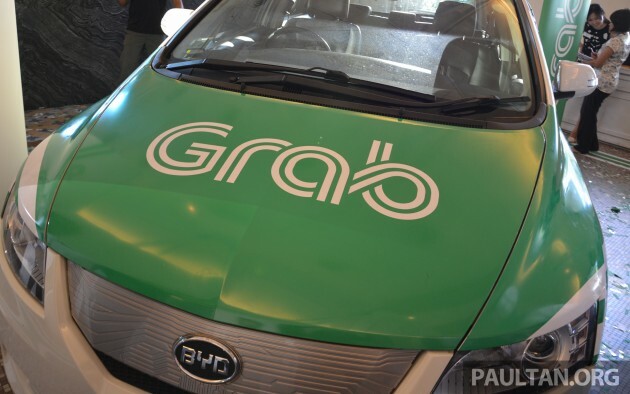 “With the growth of apps like Uber and GrabCar, some basic regulations are needed to ensure that the commuters’ interests, particularly safety, are taken care of. “Today, an estimated 8,000 to 10,000 drivers provide chauffeured services during peak hours. This has effectively increased the supply of point-to-point transport services by about a third during these hours,” said Senior Minister of State for Transport Ng Chee Meng. Revisions to current taxi driver regulations have also been announced, set to take place next month. Those applying for a Taxi Driver Vocational Licence (TDVL) course will only need to undergo a 25-hour course, instead of the current 60-hour course, with plans for part of the course to be completed via e-learning. The new course will focus more on teaching drivers to use GPS and online navigational tools, instead of memorising the street directory for route planning. As an incentive, taxi drivers with exemplary demerit records are exempted from refresher courses. Those who do require them will need to attend shorter three- and five-hour programmes. Currently, the courses are six- or nine-hour long, and must be attended every six years. For existing taxi drivers who want to obtain a PDVL, they only need to attend a two-hour course, without the SGD$40 (RM115) application charge. In Malaysia, the ongoing “ride-sharing (Uber, Grab) versus taxi driver” saga has yet to yield any agreeable decision. The Malaysian Transport Ministry states that it will have a mechanism for both to co-exist together soon. What do you think on the Singapore government’s move to resolve the issue? Can any of it be applied here? 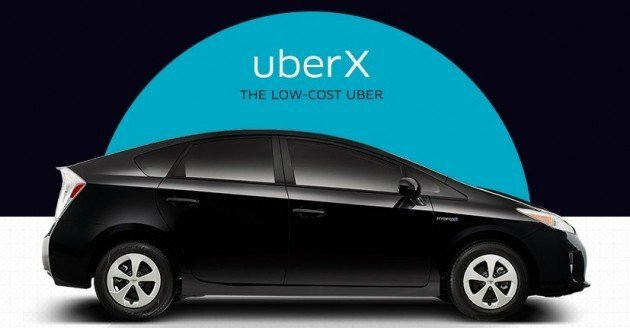 let’s Malaysia plate cars for Uber, Grab service in Singapore. In Singapore where taxi services is good, Uber and Grab may not survive easily. Their taxi drivers doesn’t have to block the Orchard road. Ours needs ‘donation’ (derma). Then you can see efficient work. How sure are you that with donations there will be optimal efficiency? 26.6 million usd donation to me is not enough for me to work harder for America Syaricat? We understand everyone wants cakes, another person in the same position probably eats more megacakes than me, the most important thing is that I must be as good as Lee Kuan Yew. In singapore. With or without uber/grab, the taxi service is far more better and good compare to their neighbouring country. Uber/grab will get hard challenge there unlike in malaysia where user choose uber /grab more. In Singapore there’s only one Ministry for transportation and they managed to regulate the their services (Uber and GrabCar). In Malaysia there are more than one Ministry which are in charge of the transportation. How could the MalaysianTransport Ministry make a decision without the approval from SPAD which is under the Prime ministers Department? In Singapore there’s only one Ministry for transportation and they managed to regulate their services (Uber and GrabCar). in Singapore, the Land Transport Authority (LTA) effectively plays the same role as SPAD in Malaysia, which is to regulate anything to do with land transportation like buses, taxis and the rail network. They all come under the watch of the Ministry of Transport (MOT) which also oversees other transport bodies like the Civil Avation Authority of Singapore (CAAS) which of course oversees air transportation. It all boils down to proper planning and dialogue sessions with all parties involved to find a level playing field that’s beneficial. Sinpaporean take-see please protest two times or more, in large scales, to totally bar these Euber/Oober/Greatcar. In Singapore LTA (Land Transport Authority) is Under MOT (Ministry Of Transport) and the lawmakers managed to solve the issue (Grab and Uber) faster. In Malaysia SPAD is not under the Transport Ministry so I think they will drag the issue till the 14th general election cause they are under the Prime Ministers Department! Singapore is high regulated country until the concept of ridesharing is non existence. It’s just a taxi service with the name of ridesharing company.